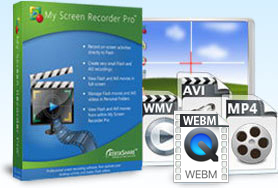 Experience a New Era of Video Innovation with My Screen Recorder Pro. 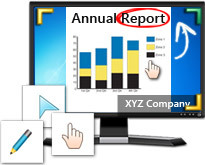 A professional video screen capturing tool that enables you to easily and simply record, edit, and share your videos directly online. Download the FREE feature limited trial version! 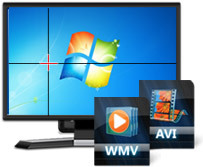 I tested every single screen recording program before making a purchase. My Screen Recorder Pro had the best output quality and most unique features.